India’s National telecom back bone, BSNL all set to launch Government of India’s M-Governance program by launching a next level mobile governance system over USSD platform (no Internet required) for speedy delivery of services to the people residing rural and semi-urban areas. According to our exclusive sources, state run, pan-India mobile service provider Bharat Sanchar Nigam Ltd (BSNL) and The National Informatics Centre (NIC) will launch mobile governance (m-Governance) service in next few days and On-Mobile has been selected to deploy and manage the USSD platform and services nationally. Meanwhile, the Department of Electronics and the Information Technology in the Ministry of Communications and Information Technology has already prepared a framework for m-Governance to ensure inclusive delivery of public services in a time-bound manner. Websites of all Government departments and agencies will be made “Mobile Compliant”, using the one-click approach. 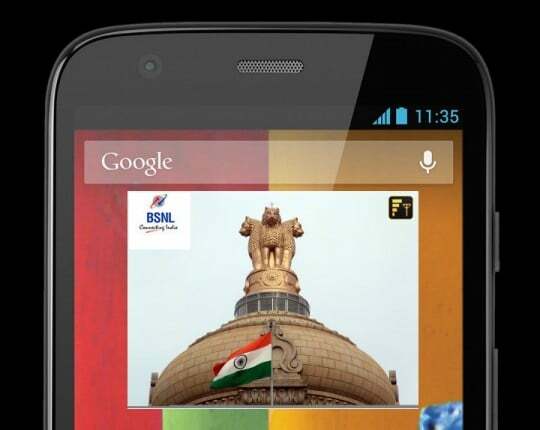 Uniform or single pre-designated short code (USSD number) *491# with 3 digit suffix code is alloted for BSNL, which will be used for mobile-based M-Governance services to ensure convenience, the sources said to TelecomTalk. 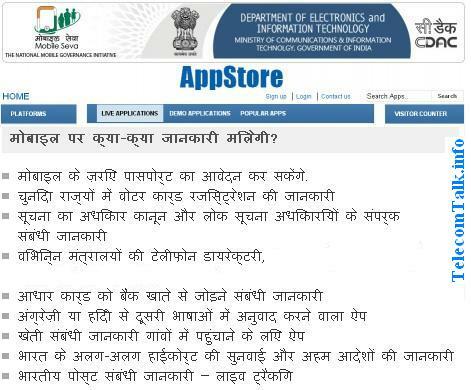 Earlier the Govt of India launched its own App Store (https://apps.mgov.gov.in) with 272+ free to download mobile applications under the M-Governance program, however to use this service users needs Internet or active data connection on their mobile phone. While the USSD platform works without any data connections. It is important to mention here that m-Governance is currently evolving, not only in developing countries but also in the developed world. Our Take-on : The success of these initiative on m-Governance (Apps and SMS / USSD based) will greatly depend upon the ability of the Government Departments and Agencies to provide frequently needed public services to the citizens, create infrastructure for anytime anywhere mobile-based services, make the cost of services affordable, and most important – create awareness, especially for people in undeserved area across the country. When it will actually start working ?? The USSD code is also accessible from Airtel but not from Vodafone.